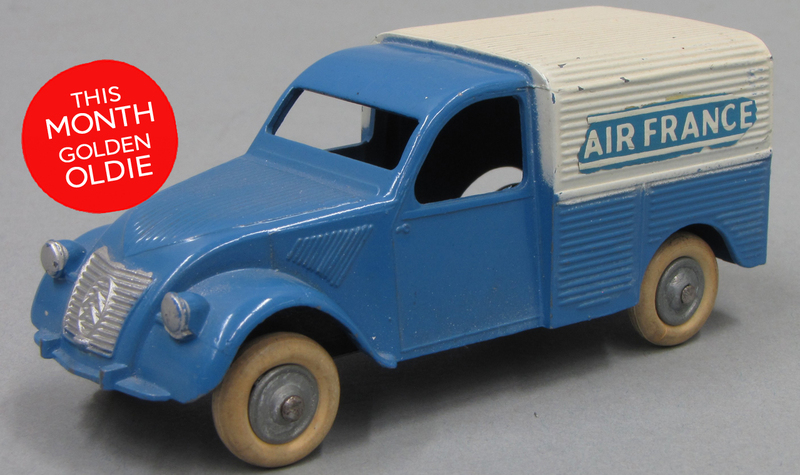 In the 1950s, the Citroën 2CV minivan was used to transport baggage and goods from the airport to the plane. Back then, passengers and crews were driven in cars and small vans from the terminals to the airports. In 1962, Air France shuttle buses began running regular routes (Invalides-Orly).